At Ray Linge we provide Show/Event Stalls and Gazebos for hire with over 1000 always in stock. 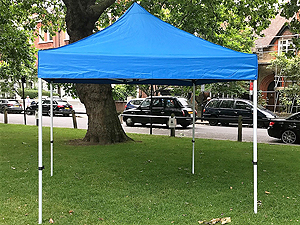 We have been serving the industry for over 40 years throughout the UK and our service and reliability is known throughout the trade, we can provide erect and dismantle stalls from a large event to a tiny school fete. 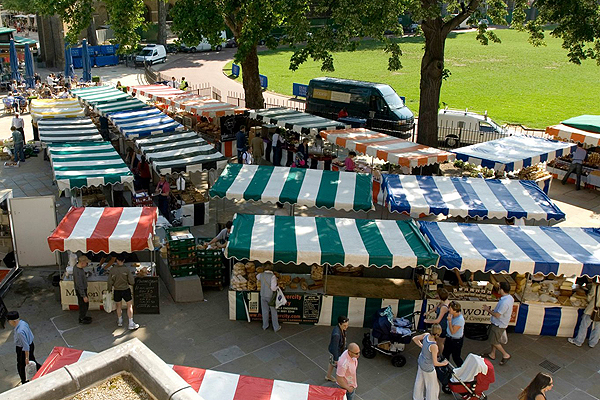 We provide ready-made stalls which we erect and dismantle from each site. 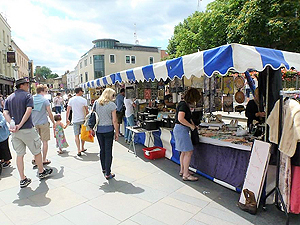 We also sell stall covers, clips, racks, rails and most other items for traders. 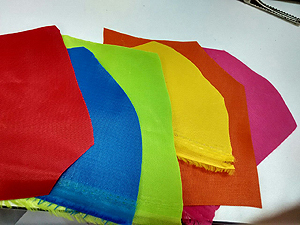 Over the years we have worked with and supplied clients such as Partridges Kings Road, Lord Mayor Show, London, Brighton, Leicester and Nottingham Pride , Wembley Stadium, Notting Hill Carnival, Emirates Stadium, Capital FM Summertime Ball, Lewisham Council, Haringey Council, Newmarket Council, Hammersmith & Fulham Council, Croydon Council, Harpenden Town Council, Islington Council, Barking & Dagenham College and Thames Hospice are just a few to mention. 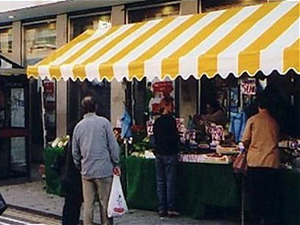 Along with the hire and sales of stalls, we supply Stall Covers, Clear Side Sheets, Clips, Clip Covers, Stars and Cards, Marker Pens, Carrier Bags, Dress Rails, Round Rails, Rubber Stall Covers, Hanging Racks, Straight & Angled and trestles. Use the Enquiry Form below, call 01268 697780, or visit our Equipment For Sale page for further information.